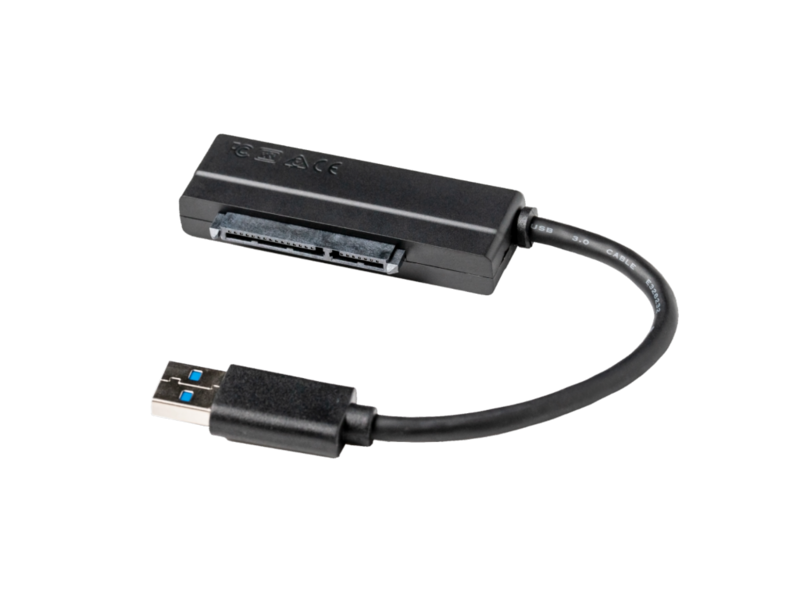 This cable is able to transfer data at speeds up to 6 Gb/s when used with equivalent devices and controllers. Protect your computer components from electrostatic discharge! 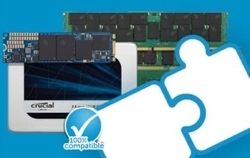 All the tools you need for memory and SSD upgrades to your Apple systems. Included 4mm screwdriver bits: Pentalobe 1 (TS-1), Phillips 000, straight 1.5mm, Torx T4, T5, T6, T8, T10, T15 and T20, Hex 1.5mm, 2.0mm. 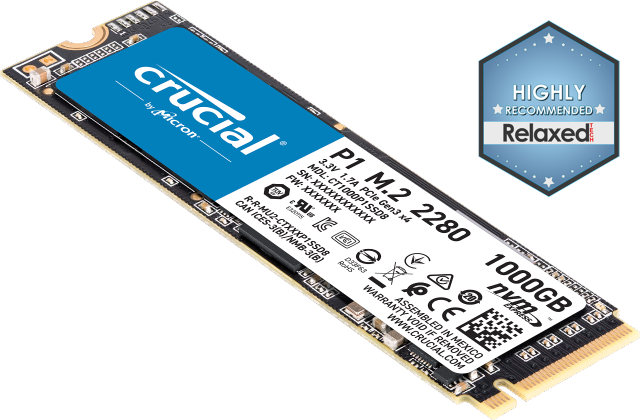 Designed for first-time SSD installers using a standard desktop PC or certain Apple systems.